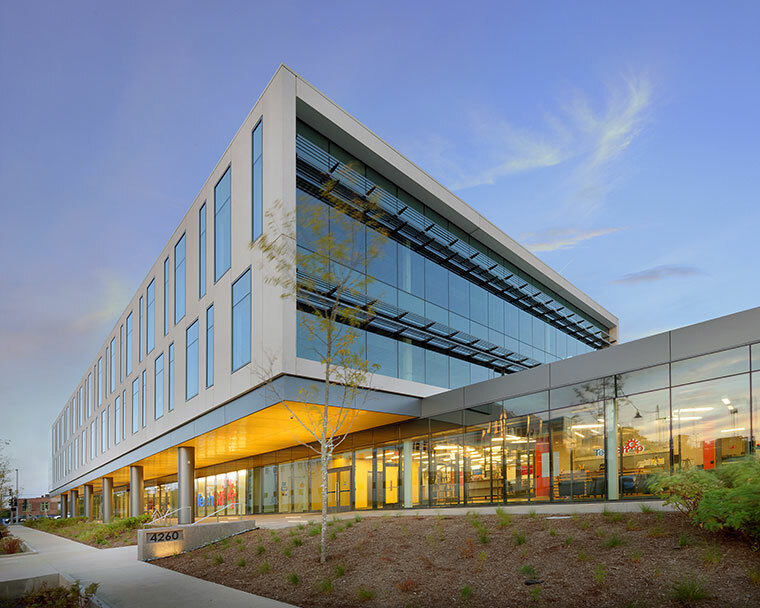 The Tarlton-Interface W/MBE joint venture provided preconstruction and construction services for this new 3-story building for the Cortex Innovation Community. 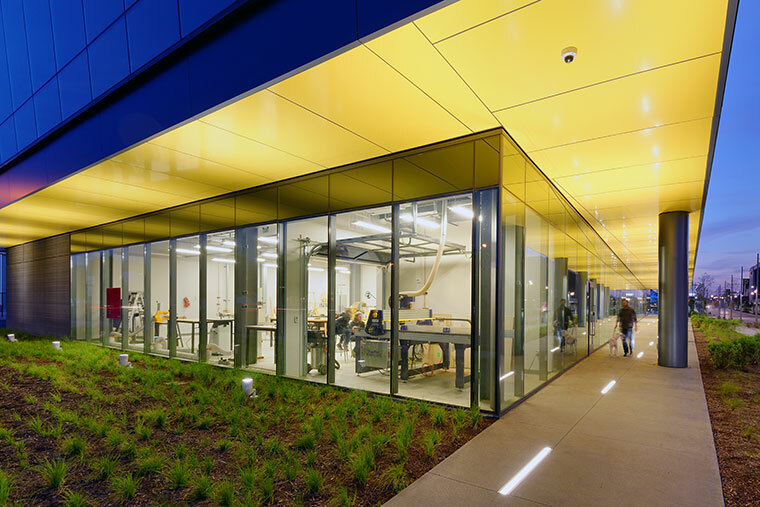 TechShop, a community-based workshop and prototyping studio, occupies 18,000 sf on the first floor. TechShop provides equipment and design space to help entrepreneurs, students, hobbyists and businesses develop ideas. Tarlton built out the second and third floors for Alcami.